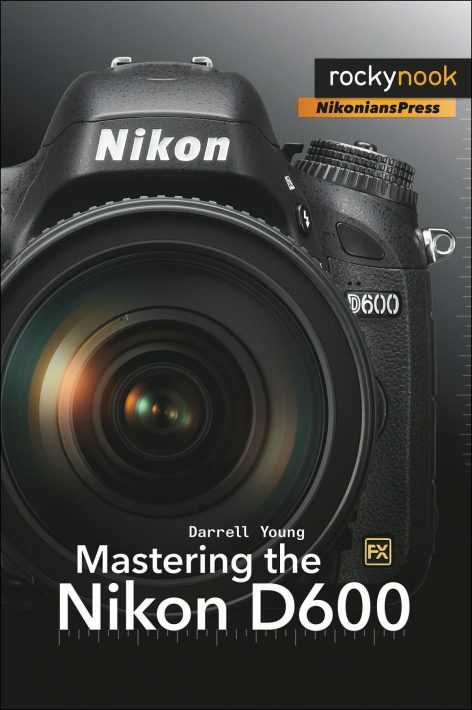 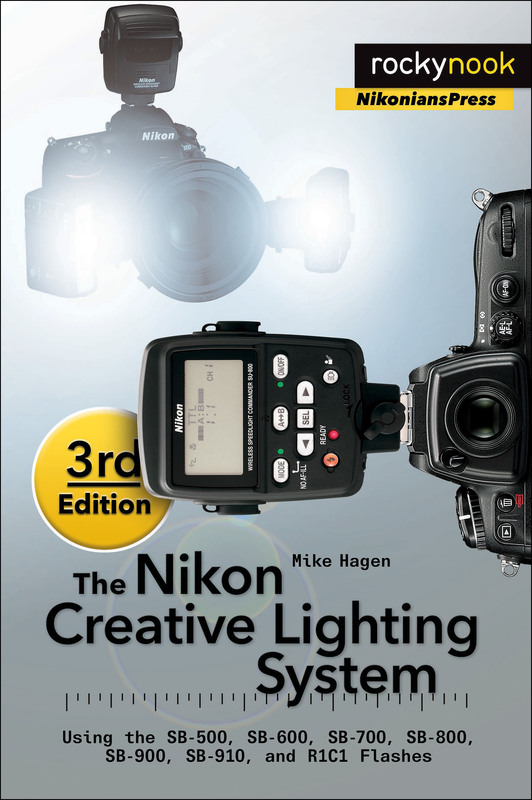 Mastering the Nikon D600 by Darrell Young provides a wealth of experience-based information and insights for owners of the new D600 camera. 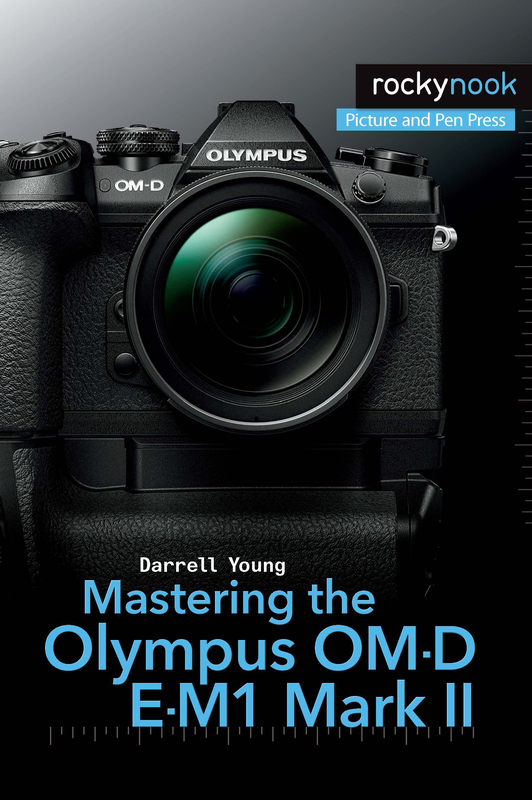 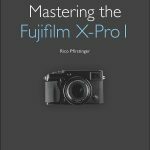 Darrell is determined to help the user navigate past the confusion that often comes with complex and powerful professional camera equipment. 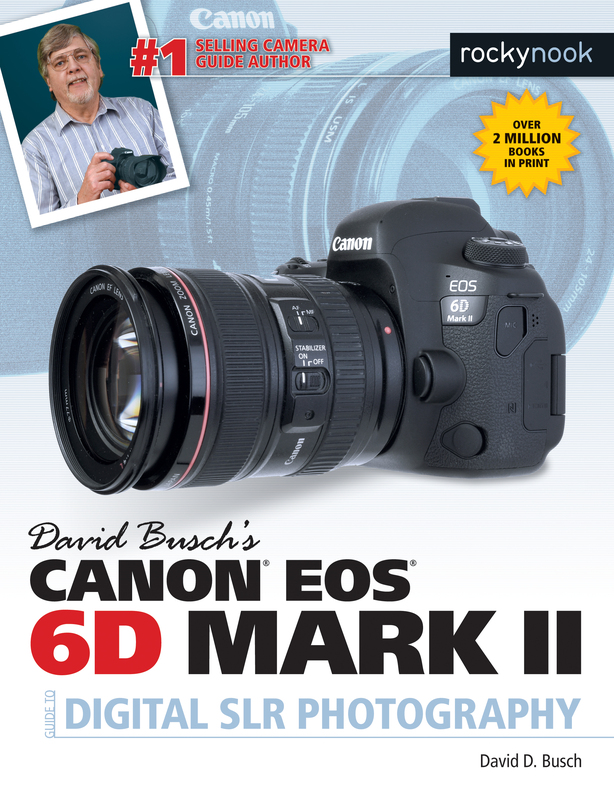 Darrell’s friendly and informative writing style allows readers to easily follow directions, while feeling as if a friend dropped in to share his knowledge. 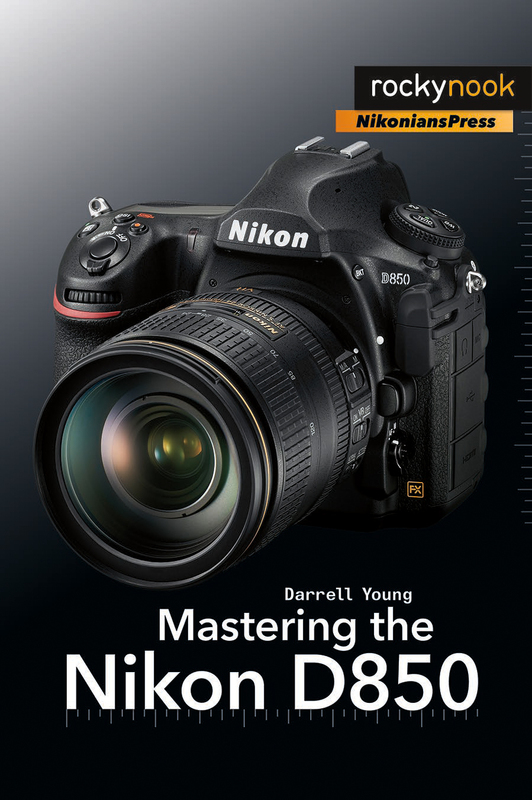 The learning experience for new D600 users goes beyond just the camera itself and covers basic photography technique. 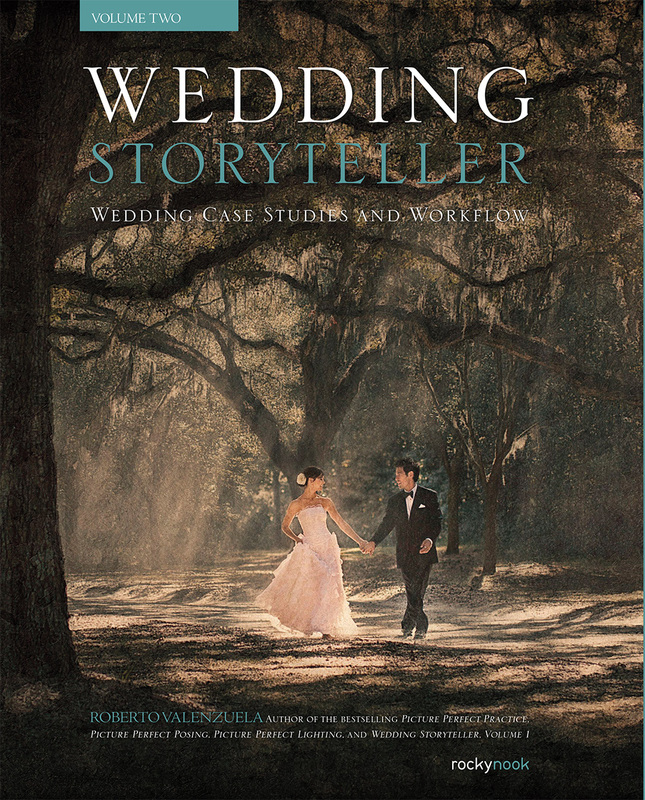 Product ID: 1119943 SKU: 264. 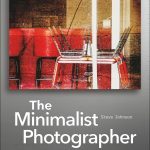 Categories: Ebook, Photography, Print, Print and digital bundle.